Illustration Of Robot On White Background. Royalty Free Cliparts, Vectors, And Stock Illustration. Image 13968379. Vector - illustration of robot on white background. 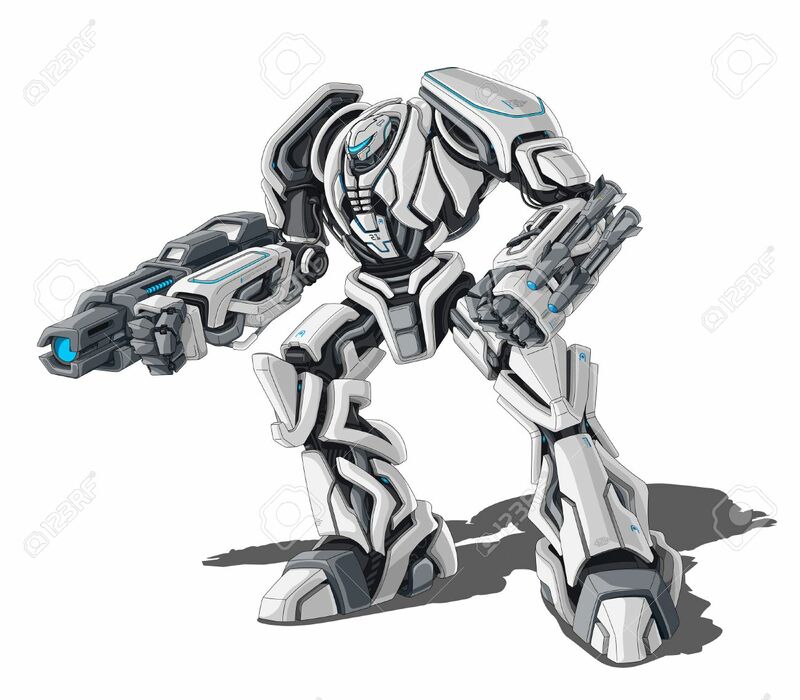 illustration of robot on white background.